What a tangled web we weave when first we practice to deceive. Black Widow is all about deception and is today's featured Ultimate. 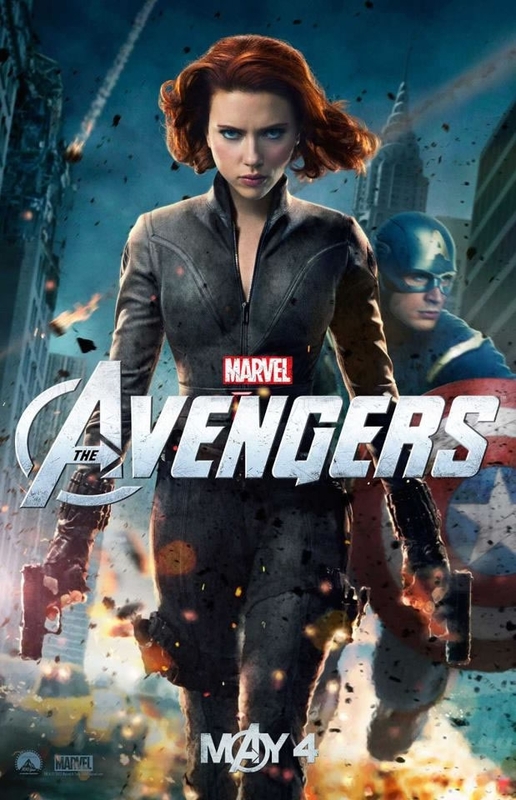 Not much is known about Natasha Romanova, code name Black Widow. Well, not much as far as the Ultimate universe is concerned. Though a descendant of royalty, she was abandoned as a child and later found by a soldier. After spending her childhood as a ballerina (how original Natasha, a Russian ballerina), she joined the K. G. B. and became one of Russia's top intelligence operatives. Choosing her code name, Black Widow, appropriately, Romanova had many husbands who seemed to have rather unfortunate accidents. I'm sure this is just a coincidence and is actually due to her enemies trying to bring her down. Not her fault at all. Nope. Continuing her globe trotting spying, Widow eventually turned freelance, which ended with her breaking into Latvian Embassy in New York City. After coercing Spiderman into helping her escape from the embassy, Romanova auditioned for S. H. I. E. L. D. The information she had gathered while in the embassy must have been pretty good because she was accepted. 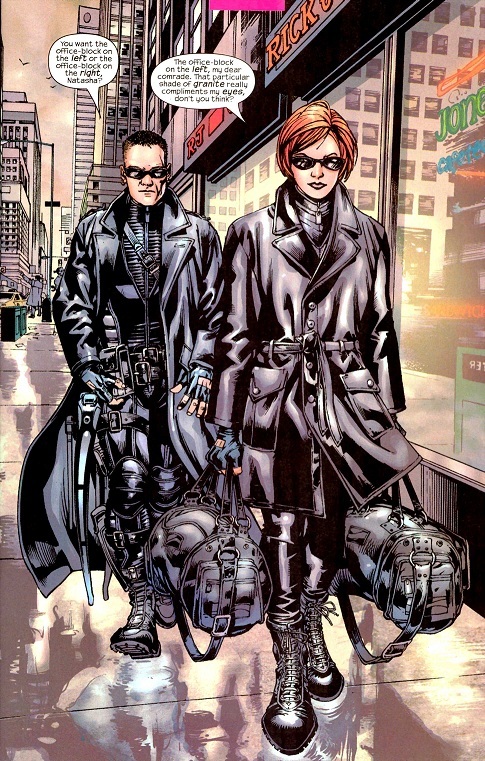 Widow spent most of her "rookie" days in the black ops division, often partnered with Hawkeye. The Chitauri incident, which involved her and Hawkeye killing over 500 Chitauri sleeper agents, elevated her to Ultimate status. Possessing already superior reflexes, speed and agility, Widow was already better than most humans. 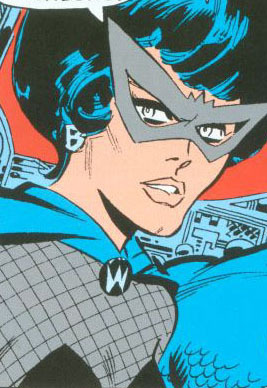 During her time with the K. G. B., she was enhanced through secret technologies. 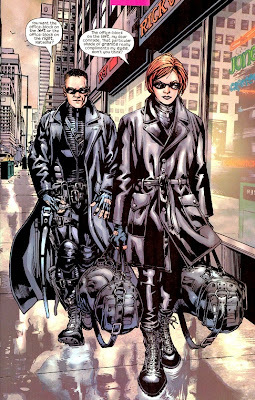 Adept at hand to hand combat, Romanova also carried small firearms and various tools. 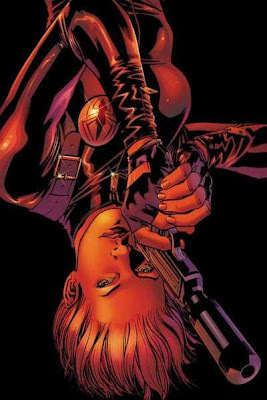 The regular comic universe sees Romanova being raised by the U. S. S. R. in a program designed specifically to turn her into a Black Widow. There is she trained with other young orphan girls, particularly in combat and espionage. Unlike her Ultimates counterpart, this Romanova has the name Black Widow chosen for her and only has one husband before joining the Avengers, despite how often she uses her skills in seduction as a tool. Granted that we don't have much knowledge on the Romanova in the upcoming film, The Avengers, I'm hopeful that she'll be taking on the Ultimate Black Widow. Which means we need to keep an eye on her in the eventual sequel. Next time, the rise to director of S. H. I. E. L. D. of Nick Fury.